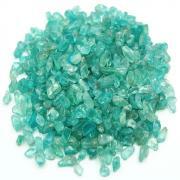 Prasiolite Crystal Chips "Green Amethyst" (Brazil) - These are Prasiolite Crystal Chips from Brazil. 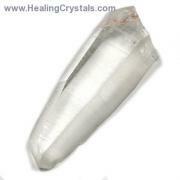 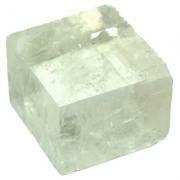 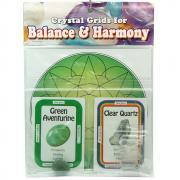 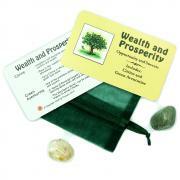 Prasiolite is also known as Green Amethyst and becoming very popular for jewelry. 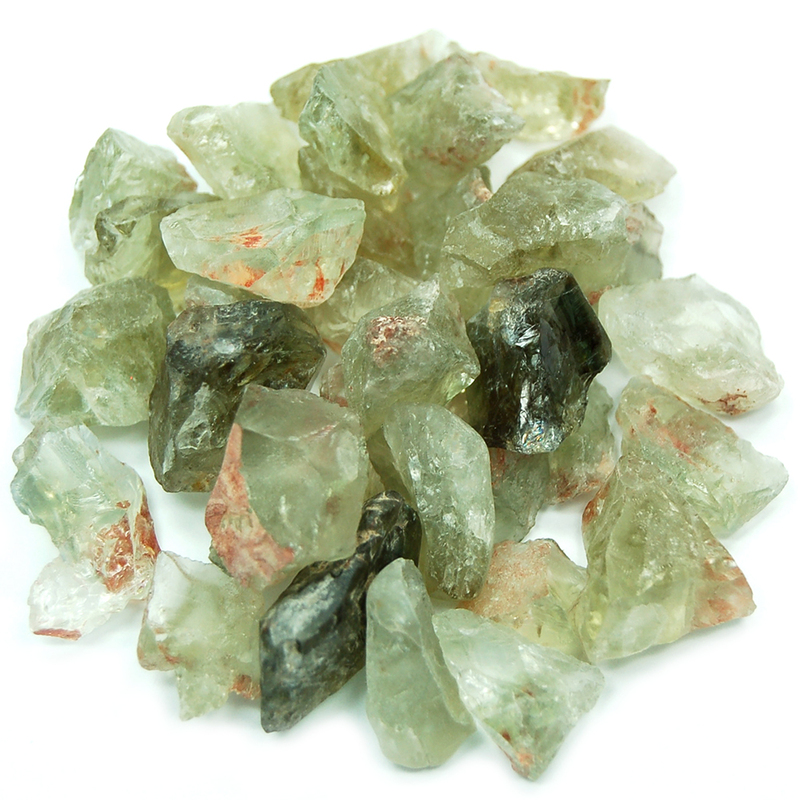 These Prasiolite chips, like most Prasiolite, were created by heat treating Amethyst.